Have a client on the market for a rental apartment while they're looking for/building their "forever home"? Our completely renewed community is less than 2 miles from downtown Greenville and is right on the Swamp Rabbit Trail! For a limited time, we will be offering a $500 locator fee! And your client will receive a $100 Visa giftcard if they move-in by September 15th! 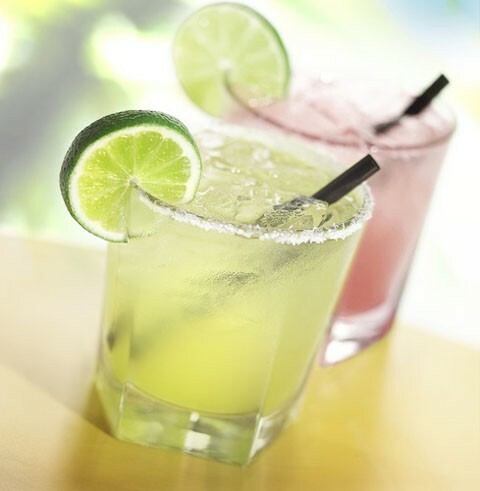 Sip on a tasty margarita while you tour our brand new clubhouse, 24-hour fitness center, iMac lounge, leashless dog park and gorgeous model apartment. Please send your RSVP to thebristol@greystar.com if you are interested in stopping by! The Bristol apartments grant you the absolute best that Greenville has to offer in 1, 2 and 3 Bedroom apartment homes. Relax at home in our refreshing salt water pool or play fetch with your furry friend in our on-site bark park.